We work to stop asthma attacks and, ultimately, cure asthma. Read our 2017 – 2020 strategy and find out how we understand that the future success and sustainability of the organisation is dependent on the strategic choices we make. This is where you can find our latest news and learn more about asthma and Asthma UK's spokespeople. Do you want to work with a passionate and fast-moving organisation, and make a real difference to people affected by asthma? We fund world-class research, we provide expert advice and support, and we campaign for change on the issues that affect people with asthma. Our annual report and accounts reviews our performance for the previous year, the progress we're making against our objectives and our aims for the future. Strong governance and management are critical to our success and reputation and accordingly we have a governing Council that takes overall responsibility for our work. 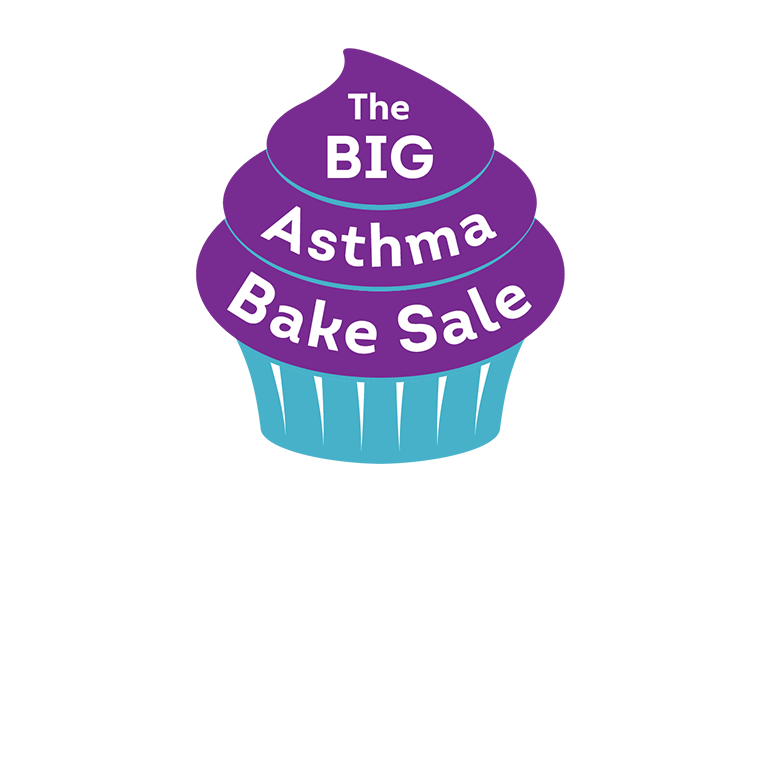 Find out how to get in touch with Asthma UK.